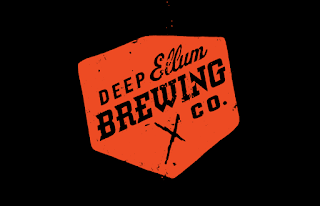 Image credit: Deep Ellum Brewing Company. 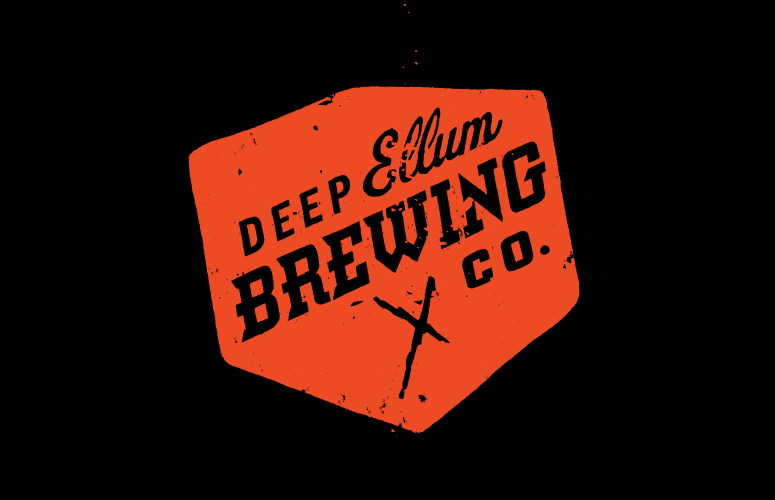 After previously partnering with Ben E. Keith Beverages for distribution of their products in Austin (since 2013), Fort Worth and Denton (since late 2014), the Deep Ellum Brewing Company (DEBC) has announced they've extended their pact to include select locations throughout both Dallas and Collin County. In a press release, DEBC founder and chief evangelist John Reardon writes, "I've always been drawn to Ben. E. Keith by the service they provide, their attention to the details, and the family feel of their culture. This is just the latest evolution of a relationship that lets us focus on making exceptional beer, while they focus on distributing that beer to more of the people who are looking for our brands. We're grateful to bar owners, restaurants and shopkeepers who were already with us before the announcement, and we're looking forward to providing even greater service to our longtime accounts as we grow." With this new agreement, Ben E. Keith will now handle DEBC deliveries to arenas, stadiums, festivals and convenience stores in the two counties. The hope is that Ben E. Keith's position as the third largest independent beer wholesaler in the country will open doors to accounts like RaceTrac and 7-Eleven, which are traditionally difficult for a small brewery to service on its own. Not only that, the company has existing relationships with the American Airlines Center and the State Fair of Texas, which should provide DEBC with access to a whole new range of opportunities. The news is the latest move by a brewery that recently signed a lease on a 16,000 square foot space that effectively doubled its current footprint. According to Reardon, not only will the added space help DEBC expand its barrel and sour programs, it along with recent equipment upgrades means the brewery will have the capacity to produce over 40,000 barrels annually. For consumers, the first fruits of that labor will be made available this month in the form of Easy Peasy IPA, a year-round session IPA brewed with lemon and tangerine peel, along with Simcoe, Citra and Ahtanhum hops.